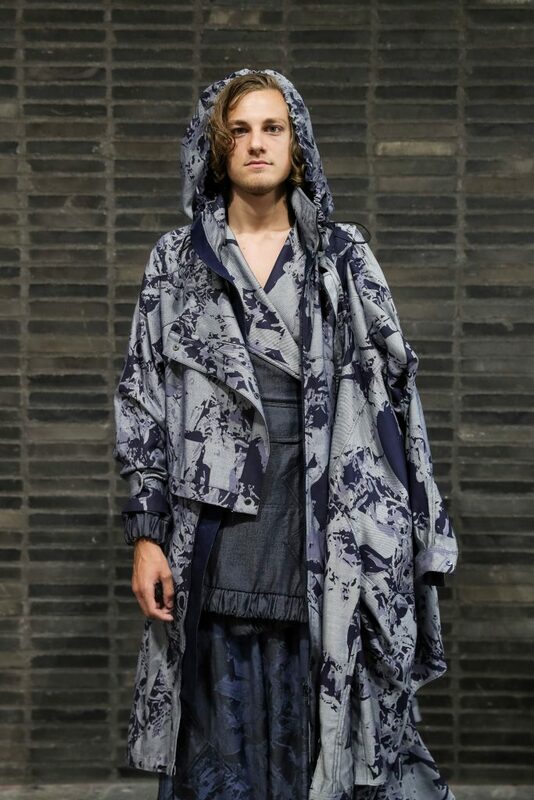 ISKO I-SKOOL® presents the winners of the Denim Design Digital Prize. The fifth edition of the ISKO I-SKOOL® Denim Awards, the contest/educational platform for young designers from the most prestigious fashion schools worldwide, has reached its final phase: the Denim Design Digital Prize. 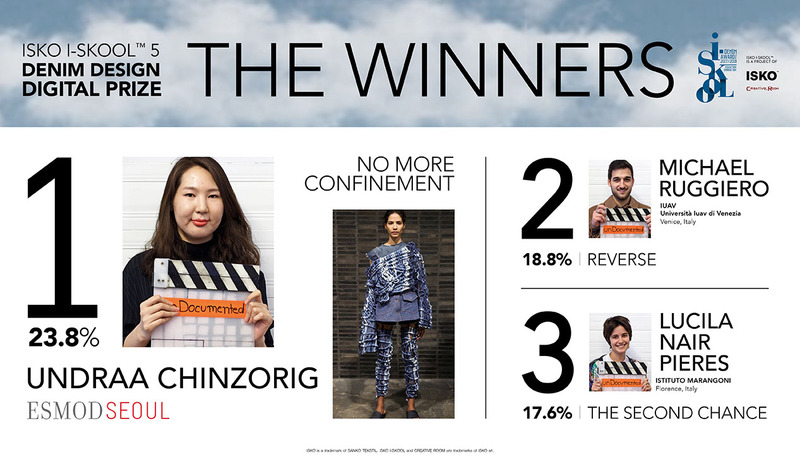 The online contest took place from 22 October to 4 November, ending with three winners. During the previous two weeks, users and fans of the Facebook page had the chance to vote, through a special integrated application on the Facebook page of ISKO I-SKOOL®, their favourite denim outfit, among the twenty shortlisted for the official final which took place in July 2018. 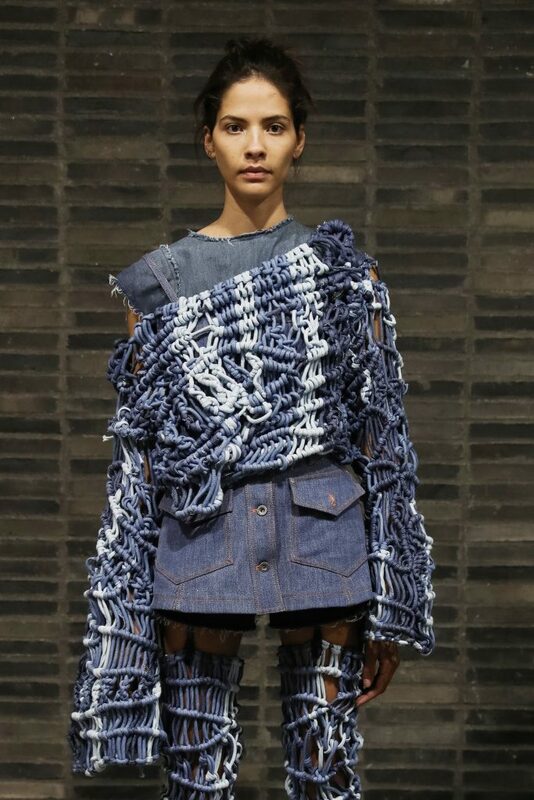 Inspired by the creative theme of the fifth edition (“UnDocumented”), each garment produced by the young designers was a celebration of denim as a revolutionary force in the history of society. The competition in the social media arena recorded an increase in the engagement level compared to the previous edition, with a total of 2,390 voters who selected the three “digital winners” of the contest. Another leap forward for a project increasingly successful in connecting young talents and the denim industry.